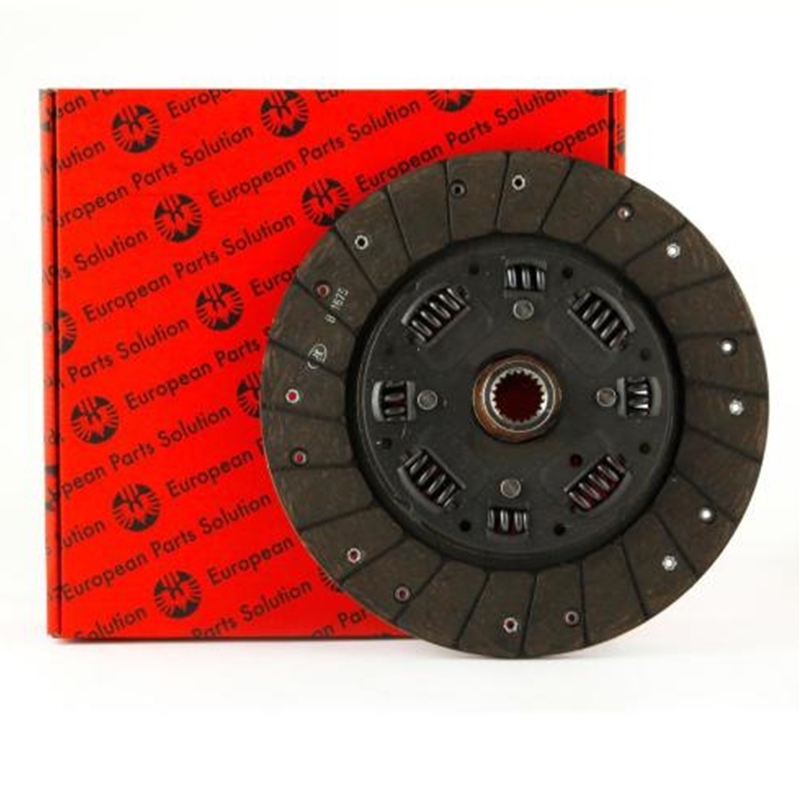 EPS Power Friction Clutch Discs are equipped with a specialized Raybestos or Ferodo Dynamex friction compound that is far superior to its OEM replacement. 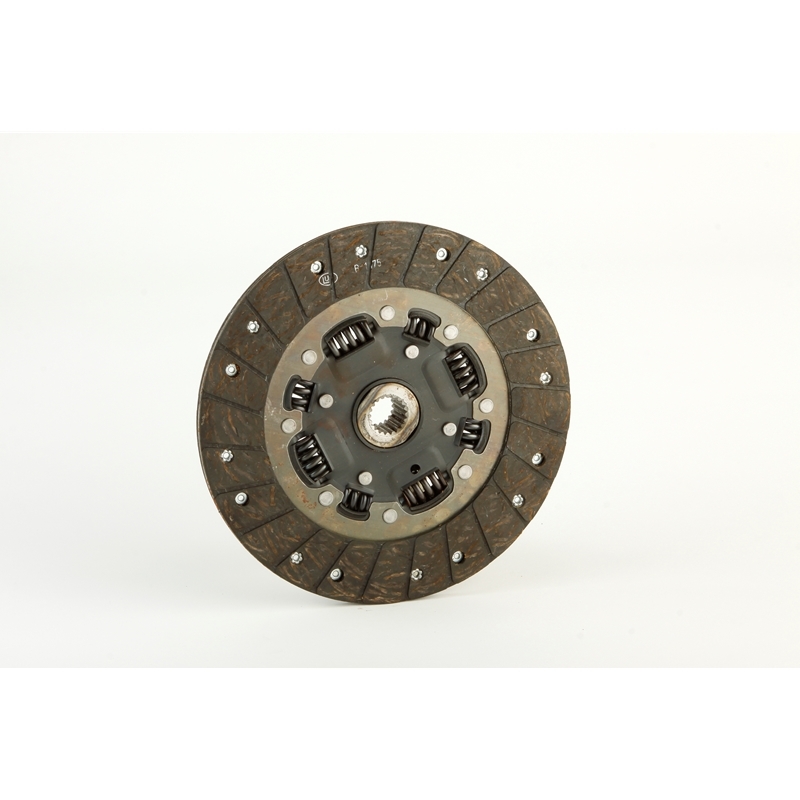 Unlike the OEM Clutch disc which came with a rubber center that would become try and brittle over time, our EPS Clutch Disc is comprised of a steel inner plate with six dual springs. What does all of this mean? A Dramatic increase in clutch life, increase holding power, and a smoother engagement. Don't just replace your clutch, upgrade it!